Do you love animals? 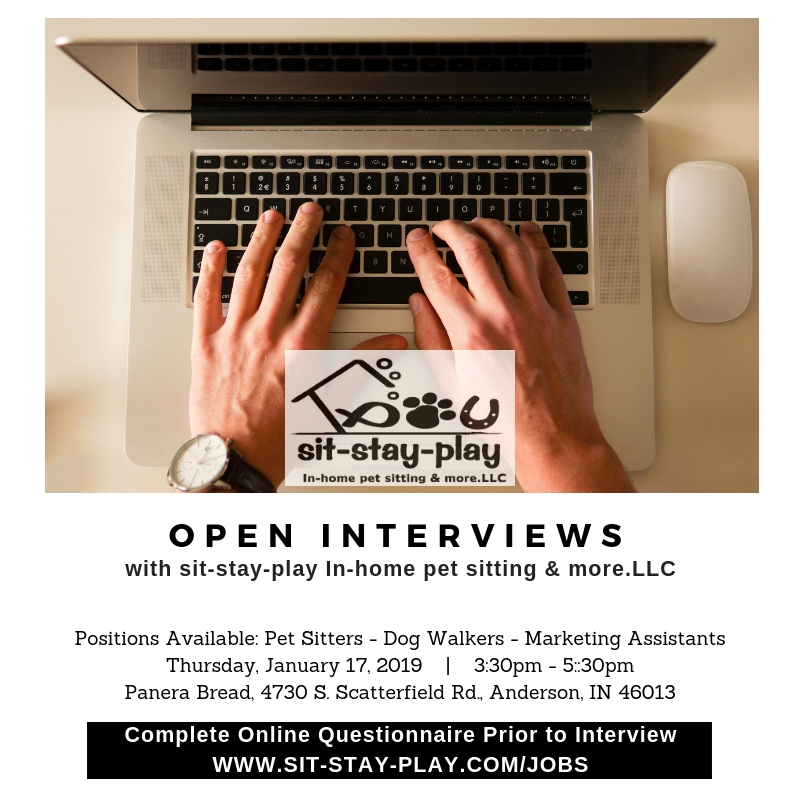 Have you wanted to find a job working with pets? 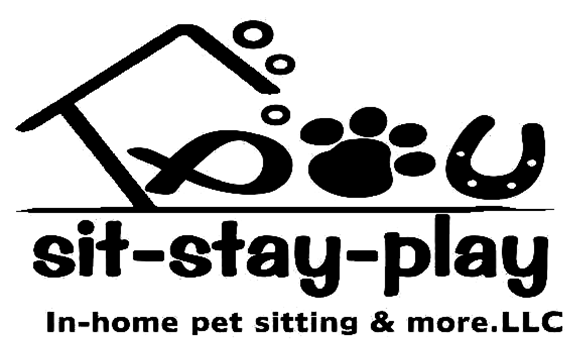 sit-stay-play In-home pet sitting & more.LLC is hiring motivated, compassionate and animal-loving individuals to join our team. Are you currently employed but have free time on the weekends? Have you completed a canine training program while you were in prison? Do you love social media and have large followings on Instagram, Twitter and Facebook? If you answered yes to any of those questions you may be the right person to join our expanding team. Read on to learn more about these exciting employment opportunities in the Anderson and Muncie areas! ATTENTION: Before you arrive for any of our open interviews, be sure to fill out this form first. 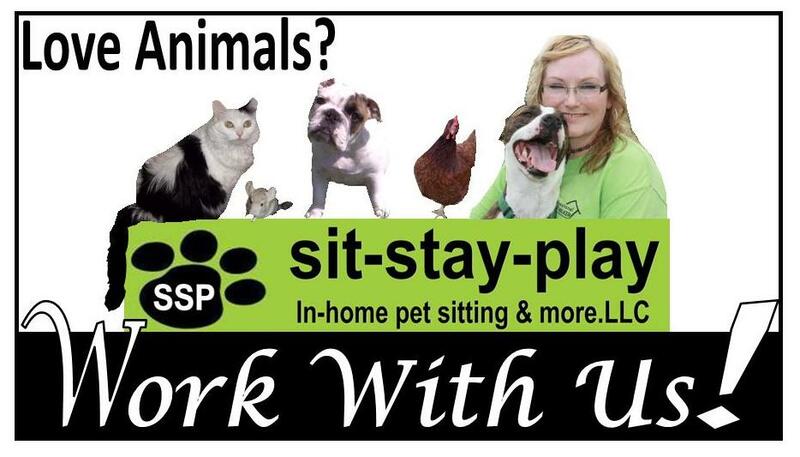 What are some perks of working with sit-stay-play? The hours can be great for people that like variety and enjoy working on their own. It’s flexible. We don’t expect you to work the same hours every day (unless that’s what you want). The number of clients we have varies on a day-to-day basis which is why the work is flexible. It’s great for people that value being happy versus just having a 9 to 5 job and being miserable. Here’s some added perks! If you join our team as a pet care provider, you’ll be eligible to receive a bonus at the end of 90 days, then another bonus at 6 months – so that’s a dollar raise in 6 months! Plus, we offer a great holiday bonus if you visit pets on any of the major holidays. 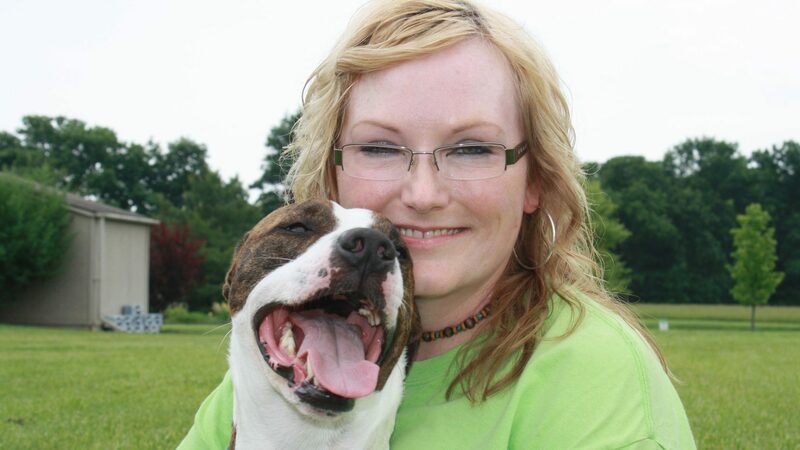 And, if you do pet care jobs outside of the city you live, we give gas/travel fees to help cover those costs. Like chickens? Come work with us! We have pet care jobs to fill and you might fit purrfectly! KNOW THIS – It’s important to know some things about this company and what services we provide when you meet me for an interview. Who SHOULD Apply for a Job With Us? People that have their own vehicle (with insurance) and that are comfortable driving to places alone, without their parents, friends or other people joining them. Individuals that can have a flexible work schedule at times – we can possibly work around your schedule. Men and women that love animals and have at least 3 years working with them. 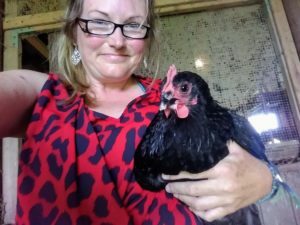 People that know basic animal caretaking duties. Guys and gals that know how to write legibly and in complete sentences. People that are respectful and nice. Individuals that love social media or at least working on learning to love it. People that spend a lot of time on Facebook and Instagram. You need to work under the table. We pay taxes and your income is taxable as well. You respond to texts, emails and voice mail messages, days after you receive them. We need relatively quick responses to stay in communication with clients and staff. You don’t realize how important it is to clean pet urine and pet feces off floors quickly with the right cleaning product. Cleaning up after dogs and cats (and other animals) is a big part of the job. You don’t practice good hygiene or come to the interview with dirty fingernails, dirty clothes, smelling like cigarette smoke. You will represent sit-stay-play while working with us and dirty nails, dirty clothes or smelling like cigarettes isn’t acceptable while you’re visiting clients. 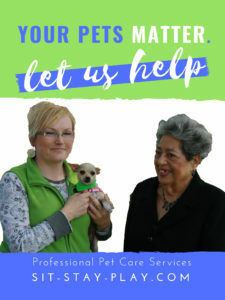 We’re here to help people and their pets, do you want to join us? Before you arrive to any of our interview sessions, be sure to check out the job descriptions here before you proceed with filling out the online questionnaire. It’s a lot of fun working with us. You’ll be paid a great wage for your time, have the chance to earn bonuses and earn holiday pay. Don’t miss out – apply today! Bring your resume and cover letter to your interview and again, please fill the employment questionnaire before you arrive to the interview. One dog walking opening in Anderson Mon-Fri at 2:00pm. Immediate openings for advertising assistants in New Castle and Anderson. Click here to fill out the Online Questionnaire!